On Tuesday, November 22, 2016, the Ragon Institute supported the Celebration of Life Thanksgiving Dinner at the Hynes Convention Center. 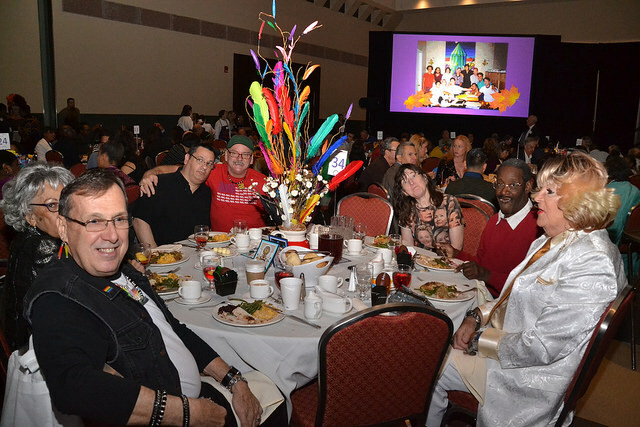 Every year, Victory Programs Boston Living Center hosts the Celebration of Life event which honors Boston community members living with HIV/AIDS. This year, the event featured a traditional Thanksgiving Dinner, live entertainment and a Resource Fair with more than 30 community partners. Volunteers and in kind supporters helped with everything from the centerpieces to registration. 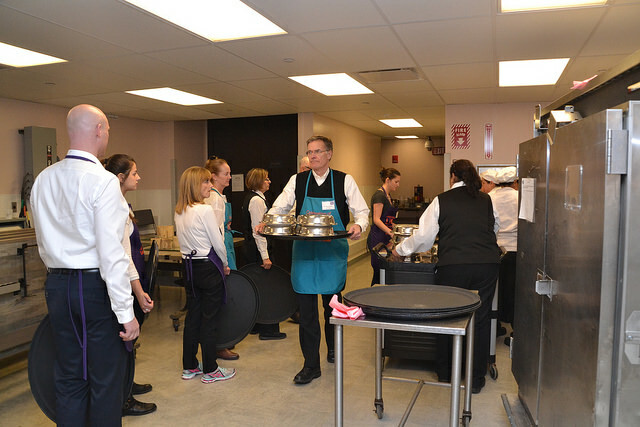 Ragon Institute members volunteered to not only serve the Thanksgiving meal, but each volunteer pledged to raise $300 to support the work of the Boston Living Center. The Celebration of Life is the largest fundraiser of the year for the Boston Living Center. This year the event raised more than $120,000 in support of services for individuals living with HIV/AIDS. You can see more photos from the event and of previous years here. Visit the Boston Living Center to learn more about their work and how you can help.